Celebrate Propose Day - the second day of the Valentine week with great zeal and ardor while you send ravishing Propose Day gifts to someone you admire from MyFlowerTree. 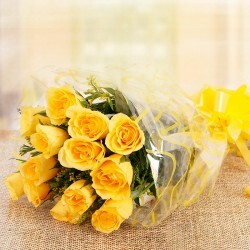 You can gift flowers, gifts or a combination of both to create a lasting impact on that special someone. 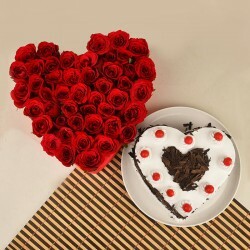 Falling on the 8th of February, Propose day is celebrated to make your love known to someone you really adore. 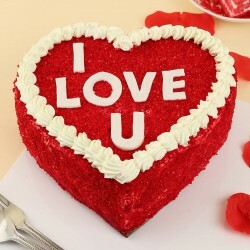 A single sweet gesture nullifies the so-called sourness in a relationship. 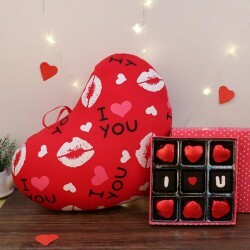 And when you plan to make that extra effort by sending adorable gifts on a special occasion just like Propose Day 2019, theres nothing better than that. Everyone celebrates this day of love in distinct ways. 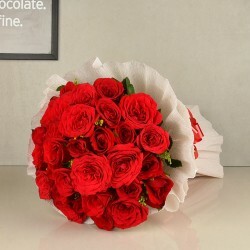 Some of them gift Red Roses to girlfriend to propose their love and some send Propose day gifts to boyfriend to say I love you in a grand style. Though the color of flowers plays a crucial role on Propose Day, a person deeply in love will surely dress up in red and pink colors. Wearing blue would mean that you are open to any kind of relationship. People dressed in black clearly indicate a person unavailable for any type of relationship. Convey your heartiest feelings of love to the love of your life with scintillating gifts from our Valentine gifts for Propose Day catalog. Simply propose to a girl or boy with a wide smile on your face and see the love unfold its magic with our Valentine flowers and flower bouquets. 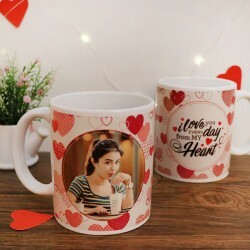 Having a gamut of Propose Day gifts for her and him, you can easily send special Propose day gifts online apart from the usual gifts you find online. Our all-inclusive range of Valentine floral gifts include Spray Rainbow Roses, The Perfect Couple, Yes Its You, Heart Of Gold, Fruitful Love, Magical Pink, Sunshine 60, Love of 40 Roses, Roses n Ferrero Rocher, Art of Heart, Roses in a tray, Special 100 Roses in Basket, Roses in heaven, Joyful Surprise, 100 Pink Roses, 60 Rose Bites, Moon of Rose, Seven Wonders, Heart of Roses, Yellow Friendship, Assorted Roses, Single Rose Stem, Medley of Love, Red Wonder, Pink Beautiful Basket, 50 Roses, Lucky in Love, Big Red Heart, Layers of Love, Awesome 100 Roses, Love of 69 Roses, Pink Craze, Big Love, Be My Princess, Power of 50, Special Forty, Queen of Roses, Heart of Valentine, among a gamut of more! Ever wondered how one can easily express feelings of love and admiration to the loved ones with just a single flower or a couple of flowers. 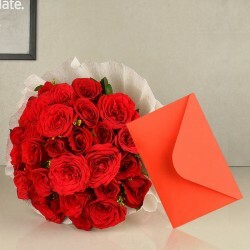 Apart from Rose Day gifts, flowers also make for an ideal gift for Propose Day as well. Purple I am falling in love with you. Grace, Elegance and Preciousness. Blue I have attained the impossible. Mystery, Fantasy and Love beyond reach. When it comes to showering your love and affection with a special propose day gifts for her, we always strive to make your gifting venture an ever-memorable experience in your loved one's life. When you smile, we smile with the double amount of happiness. 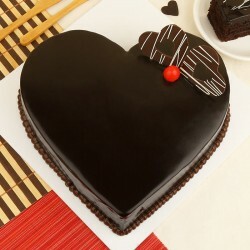 Make the best use of our best-in-class gift delivery features like midnight delivery, same day delivery, fixed time delivery, early morning delivery, express delivery along with the excellent discount offers provided by our store and touch the deepest part of your beloved one's heart right away. 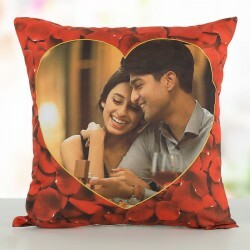 We have a plethora of gifts available for you, ranging from exceptionally beautiful flower bouquets, mouth-watering cakes, cushions, coffee mugs, pieces of jewellery, Gold Rose to personalized gifts like photo cakes, photo cushions, LED cushions, photo bottle lamp and many more. Our collection of gifts would alway keep you spoilt for choices. We offer 100% secured payment processing service to our customers. 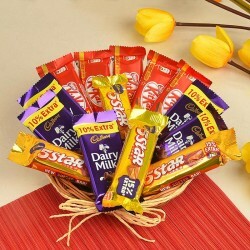 No matter in which city you want to send the Valentine gifts online- Delhi, Mumbai, Ahmedabad, Chennai, Kolkata, Noida, Ghaziabad, Faridabad, or any other city, we ensure the most hassle-free delivery on time. 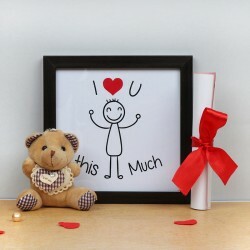 Each of our propose day's gifts is unique and spectacular and can be customized exactly as per your preference.